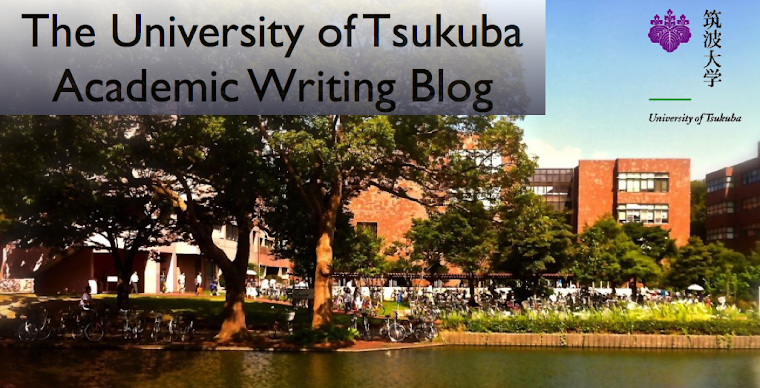 The University of Tsukuba Academic Writing Blog: Why I chose the University of Tsukuba by Takumi, O. Why I chose the University of Tsukuba by Takumi, O. There are four reasons why I chose to study at the University of Tsukuba. First of all, the university was abundantly blessed with nature. I like nature, and when I am in the university, I can relax by getting close to nature. Secondly, my grandparents’ house is near the university. Usually students who live in far places from the university have to live in a college dormitory or an apartment house, but I don’t have to do so, and I can attend school by car. If I lived in a college dormitory, I would have to cook for myself, but I live with my grandparents, and they cook for me. Thirdly, I can get a teaching license at the university. Of course, there are many universities where we can get teaching licenses, but the University of Tsukuba is a historic university for teachers because its predecessor was the first teachers’ training college in Japan. Finally, the most important reason is that I can study a wide area of linguistics. I want to learn linguistics, and I can study sociolinguistics, English teaching, English philology, and so on. Before I entered the university, I didn’t know linguistics well, so I could not decide my special fields. This reason is very important for me. These are the reasons why I chose to study at the University of Tsukuba, and now I enjoy my university life. Labels: Academic Writing 1, by Takumi, O.